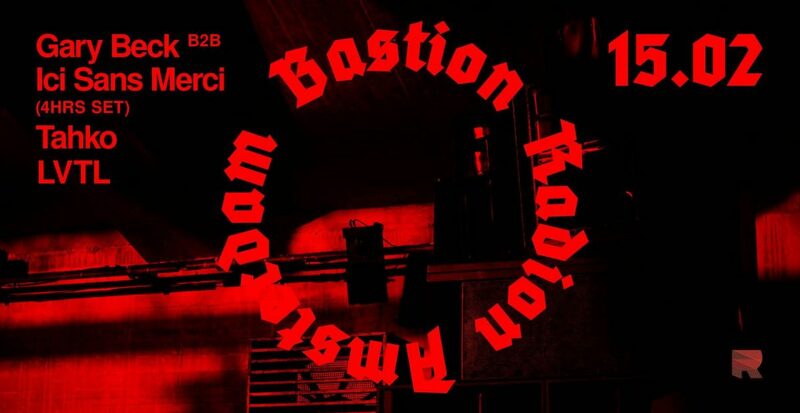 Bastion is a stronghold of techno which is part of Fort Radion. With support acts of Tahko, who makes big steps in the techno industry. And LVTL, an upcoming talent with great ambitions.